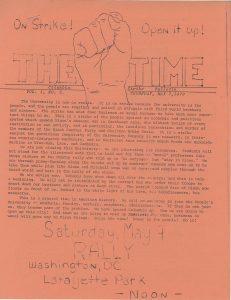 The editorial also called for “a massive demonstration in Washington on May 9” to oppose the expansion of the Southeast Asian conflict. On May 4, 1970, the same day that this editorial appeared in The Columbia Spectator, four Kent State University students were killed and nine were injured when members of the Ohio National Guard opened fire on a crowd gathered to protest the Vietnam War. In the wake of this tragedy, a student-led strike forced the temporary closure of colleges and universities across the country – including Columbia University. 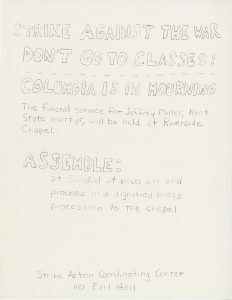 In the University Archives Protest and Activism Collection researchers can find examples of newsletters and flyers generated by students promoting this strike and associated demonstrations, with the addition of references to the Kent State tragedy. 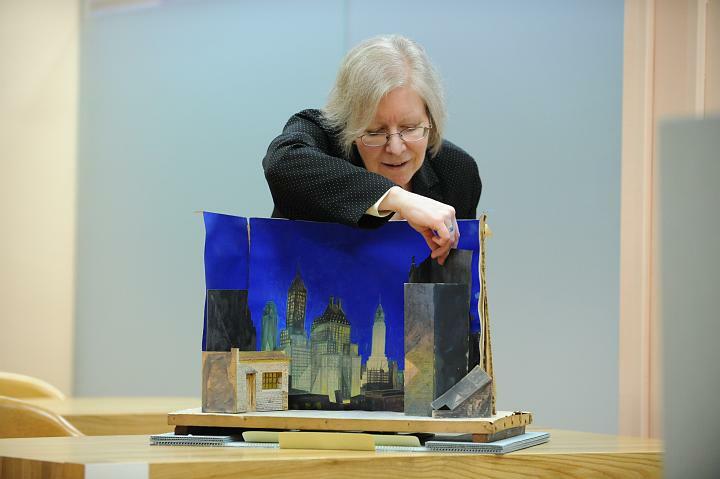 This entry was posted in Columbia University Archives on May 4, 2018 by Kimberly Springer.